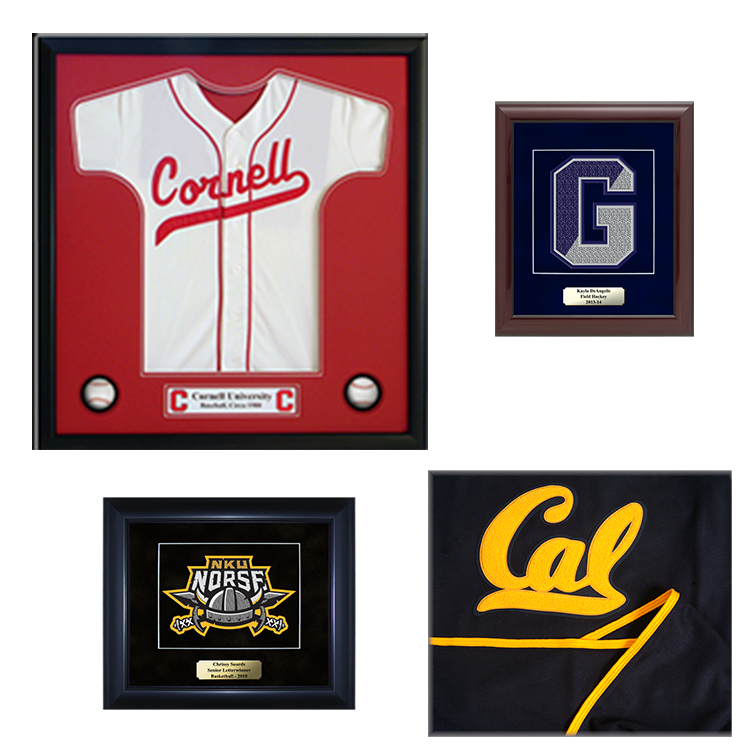 Our shadowbox frames are the perfect way to display your varsity letter. 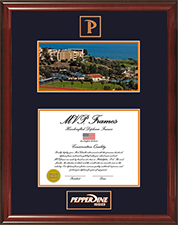 Let us surround your achievement in our satin black or cherry solid wood frame. Make your letter pop by choosing a solid or suede matte style which are available in a myriad of colors. 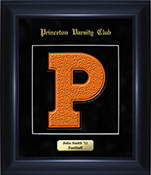 Our frames are encased in ultra-clear glass to keep your award bright and clear for years to come. Museum quality Solid or Suede. 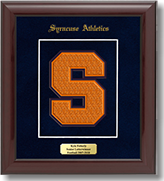 "I have been using Varsity Athletic Apparel for my varsity athletic awards for the past two seasons and they have not disappointed the athletic department here at La Salle. The customer service and timely delivery of their product(s) is second to none. I also have to mention how great the quality was compared to my other vendors! The price was lower than average and shipping was quick and punctual. All of these factors are extremely important when ordering for an event."